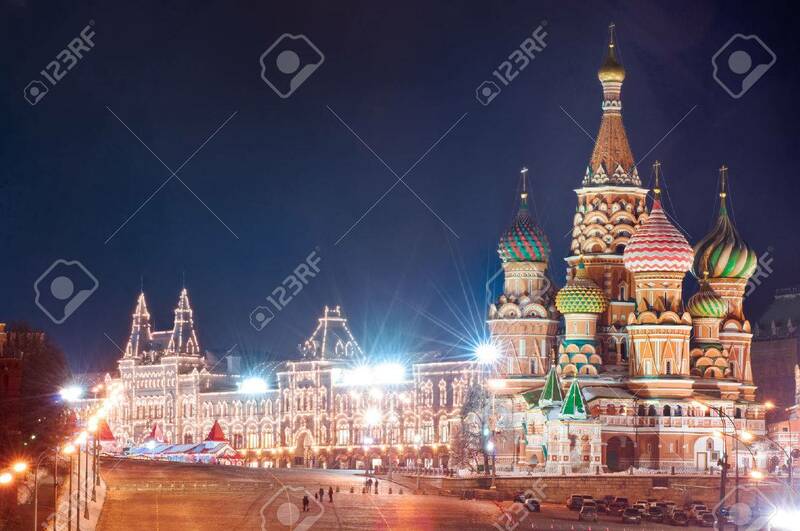 Moscow Kremlin And Red Square. Night Cityscape Stock Photo, Picture And Royalty Free Image. Image 48925706.